On Friday, February 8, the California Coastal Commission issued a permit allowing the City of Long Beach to move forward with the next phase of an almost decade-long process to improve the Colorado Lagoon’s water quality. Over the past 10 years, the city has made several changes to the lagoon, mainly focused on removing contaminated soil and diverting stormwater into the sewer system. The most recent permit issued by the commission allows the city to connect the lagoon with the neighboring Alamitos Bay and to add bridges to allow park visitors to stroll across the canal. The next step is to secure funding for the project, after which point it goes to the city council for approval. St. Mary Medical Center, one of Dignity Health’s six hospitals in Southern California, provided grants totaling $143,000 to two local nonprofits, Limited Income Community Housing (LINC Housing) and Project Angel Food. LINC Housing received an $80,000 grant to expand health and wellness services for individuals aged 18 to 24 who have aged out of the foster care system at their live-in facility, The Palace on Anaheim Street. Project Angel Food is using its $63,000 grant to expand deliveries of medically-tailored meals and nutritional education programs for Long Beach residents with chronic health conditions. “The Community Health Grant Program is one way the hospital can work collaboratively to improve the health and wellness of the communities we serve,” St. Mary Hospital President and CEO Carolyn Caldwell stated. 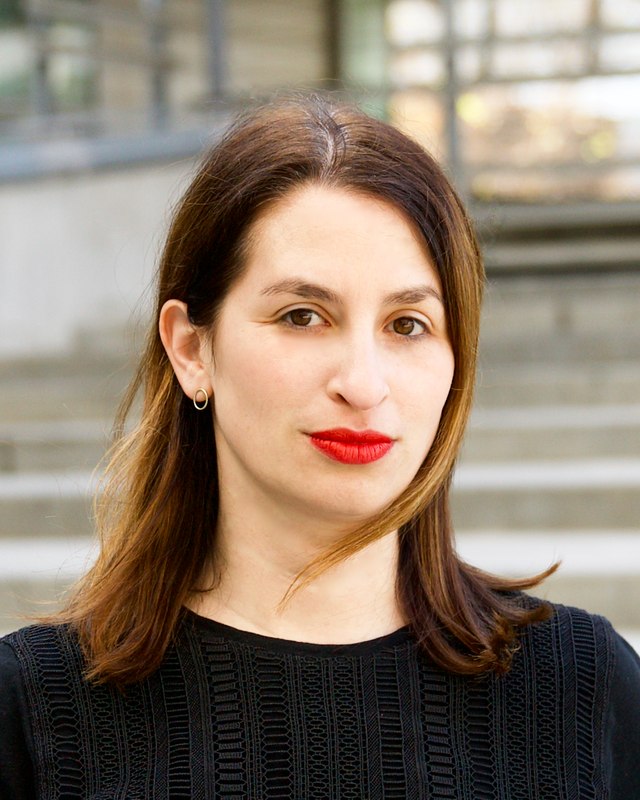 Jennifer Cohen has been appointed to director of policy and legislative affairs at the Port of Los Angeles, effective February 25. Reporting to the deputy executive director of stakeholder engagement, her role includes managing port policy and acting as a liaison between the port and the City of Los Angeles. Cohen has previously worked for the L.A. Department of Transportation, the Southern California Regional Rail Authority, the L.A. City Council and in the private sector as a consultant. “We are thrilled to have someone of Jennifer’s caliber and expertise on board to guide our legislative and government affairs efforts,” Port of Los Angeles Executive Director Gene Seroka stated. 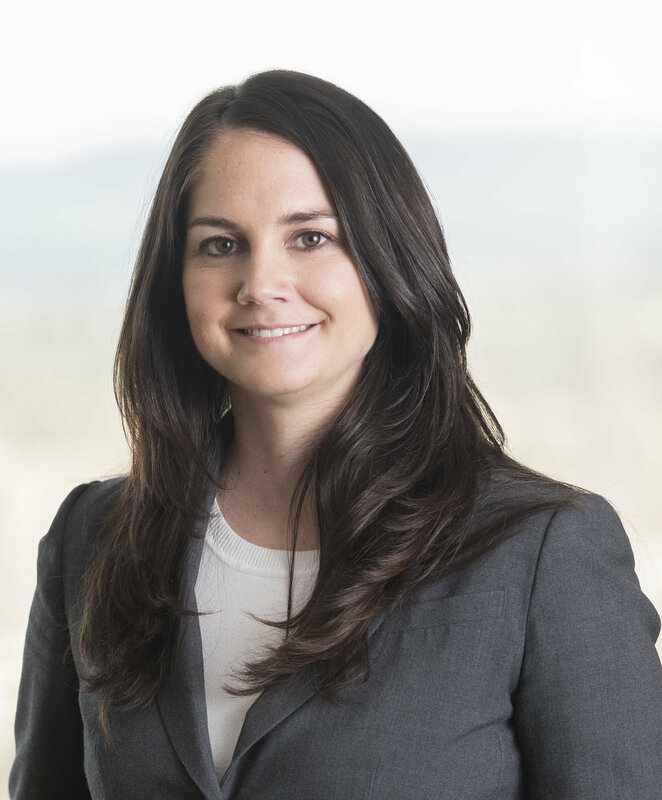 Litigation attorney Nicole McLaughlin was promoted to partner at the Long Beach office of law firm Miller Nash Graham & Dunn. McLaughlin specializes in environmental and commercial law and “has handled a wide array of cases, including environmental, breach-of-contract, franchise dispute, premise liability and intellectual property matters,” according to a company statement. McLaughlin is one of seven new partners promoted at the firm’s three offices in 2019, and the only such promotion made at the Long Beach office. The current flu season, which began November 1, has claimed its first victims in Long Beach. The city’s health and human services department confirmed the first two influenza-associated deaths on Monday, February 11, in a release urging Long Beach residents to consider flu vaccinations. Both victims had underlying health conditions. Those at greatest risk of complications from the flu include pregnant women, children under five years of age, adults 65 and older, and those working in health, child or elderly care. The flu vaccine is administered by primary physicians as well as many pharmacies, including those in grocery stores. A map of retail locations is available via the Center for Disease Control’s Flu Vaccine Finder. Additionally, the health department offers low-cost vaccinations on weekdays.